African monkeys face a number of threats in the wild today. PASA and its member wildlife centers rescue and protect many species of monkeys, some of which are approaching extinction. 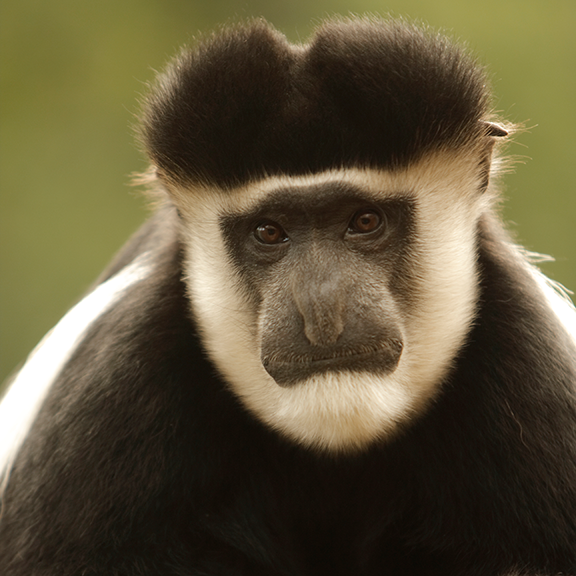 Among the monkey species that PASA member wildlife centers rescue and care for are colobus, mandrills, drills, baboons, mangabeys, guenons, and vervets. Many of these species are endangered as their numbers are declining in the wild. 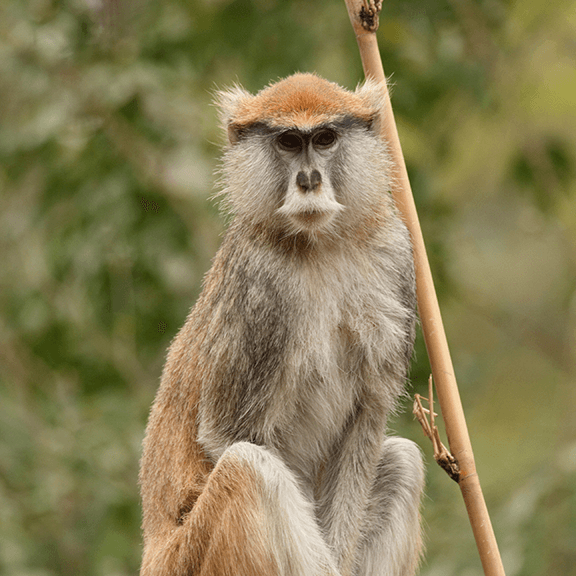 These primates are Old World Monkeys and are more closely related to humans and other great apes than they are to monkey species found in South and Central America. These monkeys are typically larger than those found in the Americas and unlike those distant relatives, they do not possess prehensile tails. The monkeys of Africa generally live in quite large groups, in troops sometimes consisting of several hundred individuals. Larger species like mandrills spend much of their time foraging for food on the forest floor while others, like colobus monkeys, are far more arboreal. And while some species such as the vervet monkey, have adapted to life in close proximity with humans, most species are found in the numerous bush and forested areas of Africa. As a result, the degradation of Africa’s forests is a major threat to these animals. Like their great ape cousins, Africa’s monkey species are poached for bushmeat and for illegal wildlife trade markets. Many of the monkeys who are rescued from these horrible industries receive a lifetime of loving care at PASA member wildlife centers. These facilities are constantly developing new methods of rehabilitation and rerelease. 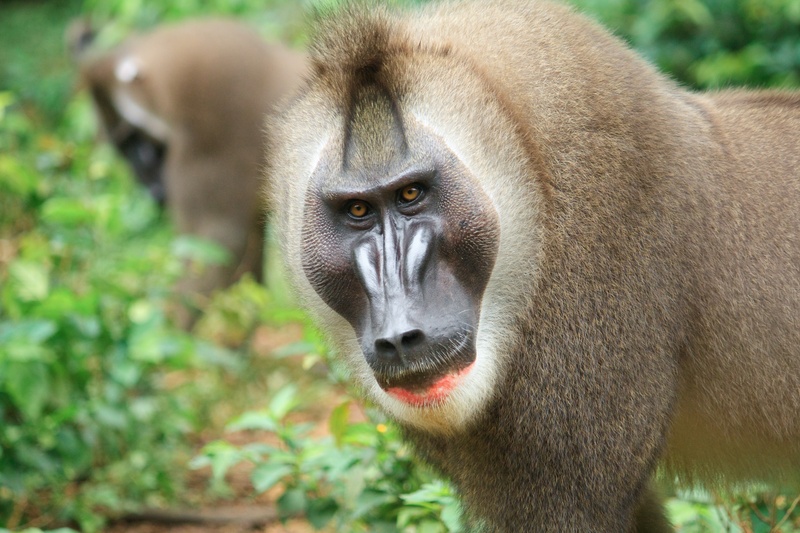 The Tchimpounga Sanctuary in the Republic of Congo has created a mandrill reintroduction project. Meanwhile, Colobus Conservation releases vervet and colobus monkeys in Kenya and the Vervet Monkey Foundation releases vervets in South Africa, in addition to educating local communities to promote a more peaceful coexistence between human and monkey species. Read more about the PASA member wildlife centers, their work to protect Africa’s monkeys and how you can help Africa’s primates!